37 collectable, perforated pull-out art prints, ideal for framing or giving as festive greetings. 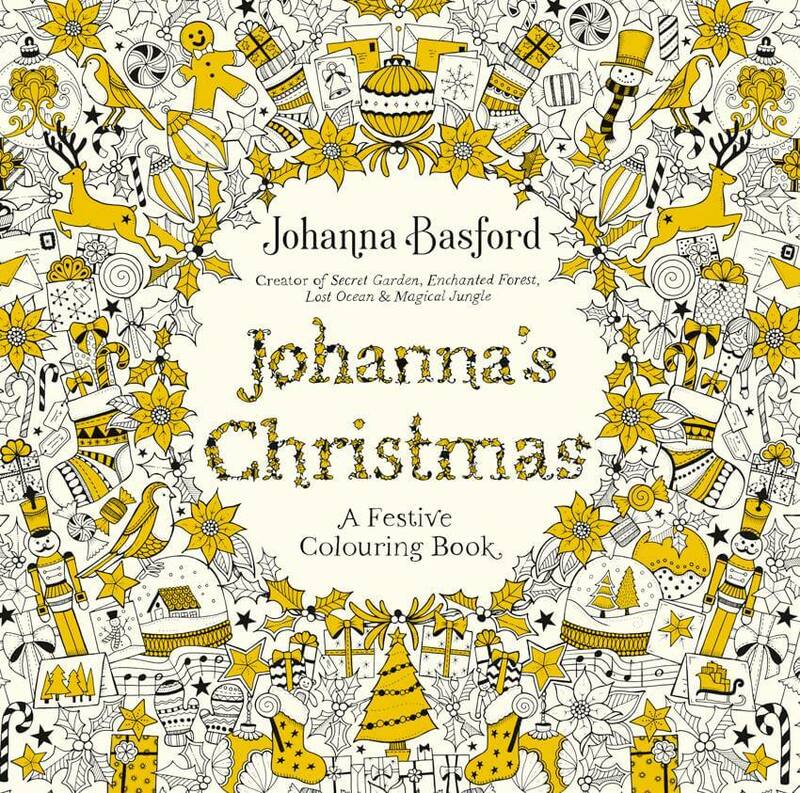 The perfect Christmas present for colouring fans from Johanna Basford. Delicate tangles of holly and ivy, bauble-laden Christmas trees and mountains of exquisitely wrapped gifts are all waiting to be brought to life in this new collection of pull-out prints. From flurries of delicate snowflakes to deliciously decorated gingerbread houses and reindeer-led sleighs, Johanna’s Christmasis a celebration of this wonderful holiday season that invites you to pick up your pens and pencils to colour, complete or embellish each of the festive artworks.